Annyas Café. View this Guide. Artysans Café. View this Guide. 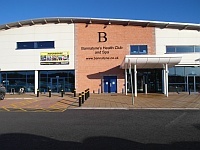 Bannatyne Health Club & Spa. View this Guide. Beauly Coffee Shop. View this Guide. 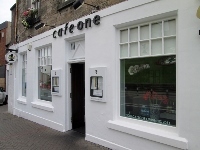 Cafe 1. View this Guide. Cafe Nairn. View this Guide. 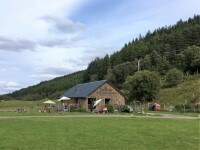 Cameron's Tea Room & Farm Shop. View this Guide. 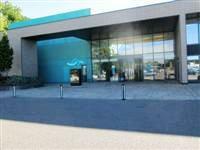 Centre for Health and Science. View this Guide.